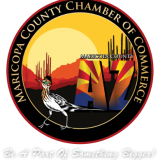 24 March 2017 "It Won't Happen To Me"
21 April 2015 Become A Member of the Maricopa County Chamber of Commerce! 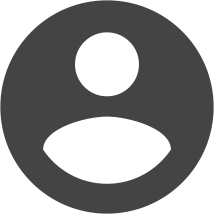 18 August 2018 The Master Antioxidant You Have Never Heard Of. 16 July 2018 What is Oxidative Stress?